The Government of India is going to invest 15,000 crore rupees to increase the capacity of the Panipat refinery in Haryana to 25 million tonnes. The Indian Oil Corporation (IOC) will also set up a bio-ethanol plant in Panipat to generate alternative fuel from agricultural residue which will boost the agricultural sector. Himansh, a high altitude glaciological research station in the Himalayas began functioning above 13,500 feet (4000 metres) in a remote region in Spiti, Himachal Pradesh. Here, researchers will undertake surveys that would digitize glacier motion and snow cover variations with exceptional precision. The 4th BRICS Science, Technology and Innovation Ministerial Meeting was held in Jaipur, Rajasthan. The five-pronged approach namely Institution Building, Implementation, Integration, Innovation and Continuity was adopted. 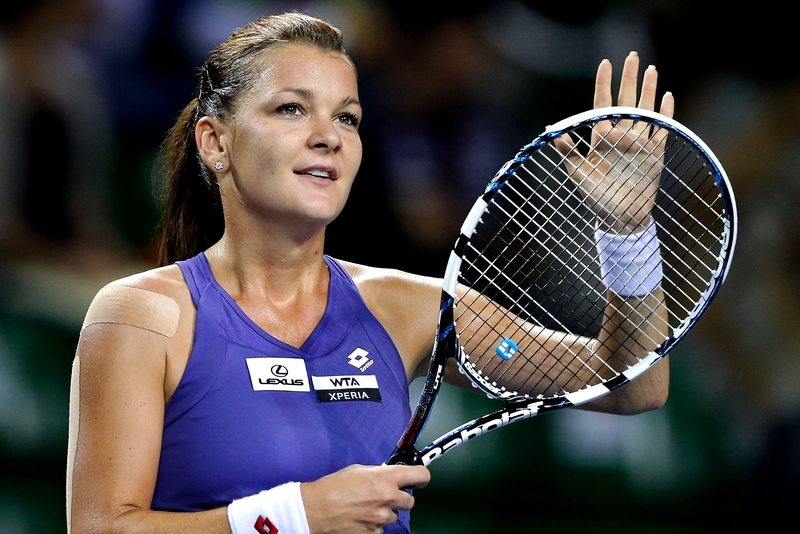 Agnieszka Radwanska from Poland won the title by defeating Johanna Konta. The words Aiyoh and Aiyah were added to the Oxford English Dictionary (OED) and are credited to the Mandarin and Cantonese dialects of Chinese. The other variants are also there in Tamil, Sinhalese, etc. Every year, four updates are made in the 150 year old dictionary which has up to 600000 entries. Luo Zhaohui was appointed as China’s Ambassador to India and he will succeed Le Yucheng who had left the position in April 2016. Sprinter Srabani Nanda won the 24th Ekalabya Award for the year 2016. The recipient in 2015 was Dutee Chand. The Ekalabya Award is instituted by the Indian Metals Public Charitable Trust of IMFA group of companies and is given every year to young sportspersons of Odisha in recognition of their outstanding performance in the preceding two years. 1. Where is the Indian Oil Corporation going to set up a bio-ethanol plant to generate fuel from the agricultural residue? 2. Where was the 4th BRICS Science, Technology and Innovation Ministerial Meeting held? 3. Who won the men's singles title at the China Open 2016? 4. How many updates are made on a yearly basis in the 150 year old Oxford Dictionary? 5. Who was appointed as China's Ambassador to India?